Photo courtesy of Theresa Carpeneto. 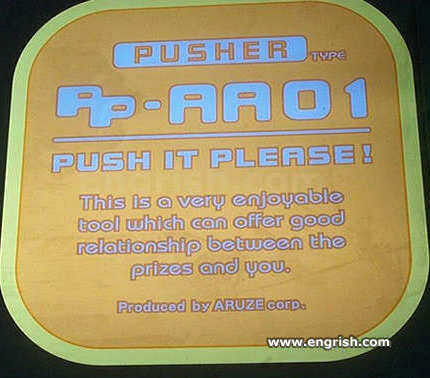 If you’re asking me to push… you sure I’m gonna enjoy this? What kind of prizes are these?